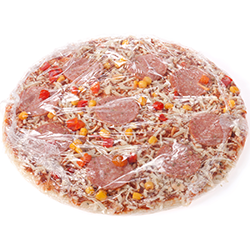 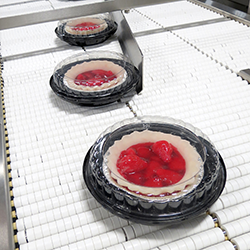 Rennco offers bagging equipment for E-Commerce packaging. 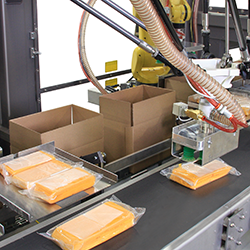 With the Rennco vertical packaging machine, centerfolded roll stock material is utilized to "right size" the bag around your products. 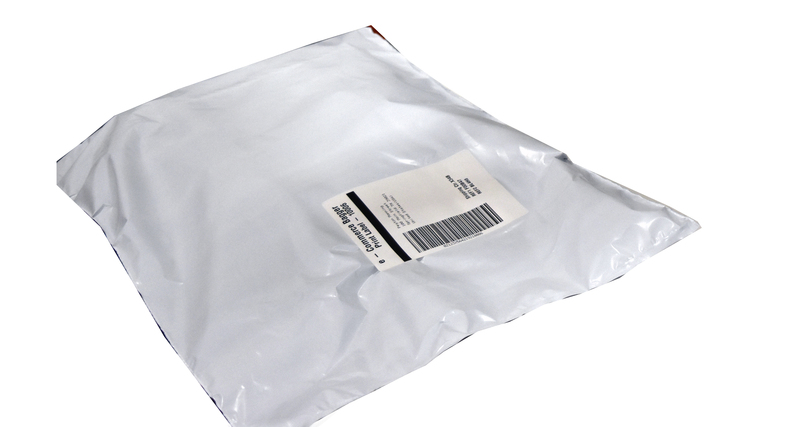 This bagging solution offers reduction in excess material thus is a cost savings by having the package the correct size for the item. 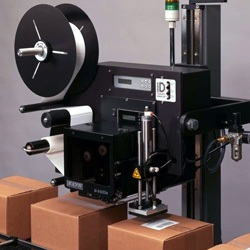 Integrated with a print and apply labeling system offers a complete integrated system for E-Commerce mail order projects.